In our opinion the Yorkshire region has a lot to be proud of and, as a Yorkshire based business, we think it should be celebrated. 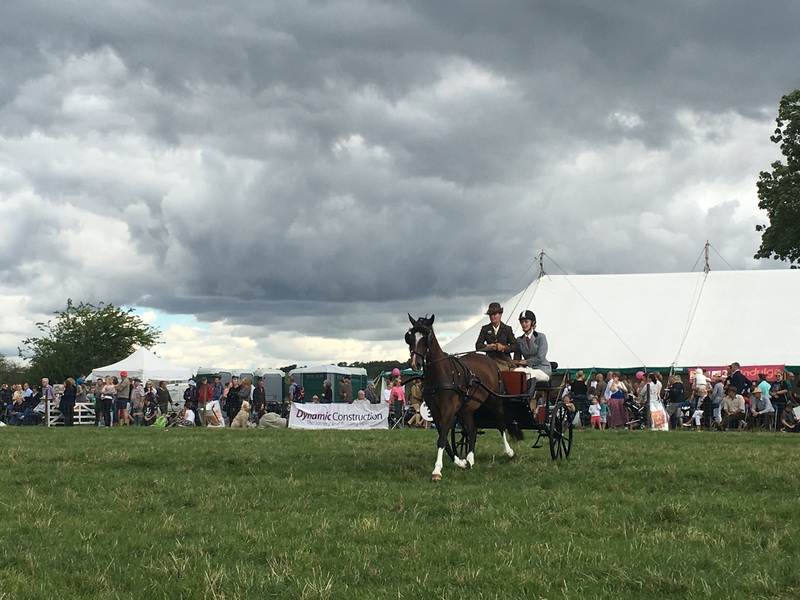 That’s why we were honoured to be one of the lead sponsors of the Weeton Show in 2016. This traditional rural show promotes wonderful local produce and showcases machinery, livestock, skills, trades and crafts. As well as providing a fun and enjoyable day for families the show also raised funds to benefit the local community. £200 was donated to Horticap and a fantastic £5000 to St Martin’s Hospice. At Dynamic Construction we see real value in events such as this and feel we have a responsibility, as a local business, to show our support. We’d like to thank the event organisers for putting on a wonderful show and we’re pleased we were able to help make it a success.